The origin of baseball is a subject of debate for more than a century. But, as most seem to believe, it derived its modern appearance from various bat-ball and running games like the Round Ball and Fletch-catch. As recorded in the history, amateurs of the U.S. played a baseball-like game with informal rules during 18th century. The New York Knickerbockers was the first team to play baseball under modern rules. As per the official records are concerned, the New York press was still devoting more space in 1855 to the coverage of cricket than to that of baseball. Eventually, baseball became one of the most played and watched games in America. Baseball had also seen various controversies like the betting and the doping scandals. But there were many great players also who left their marks on the hearts of a vast number of baseball fans. So here is the list of top 10 greatest baseball players of all time. 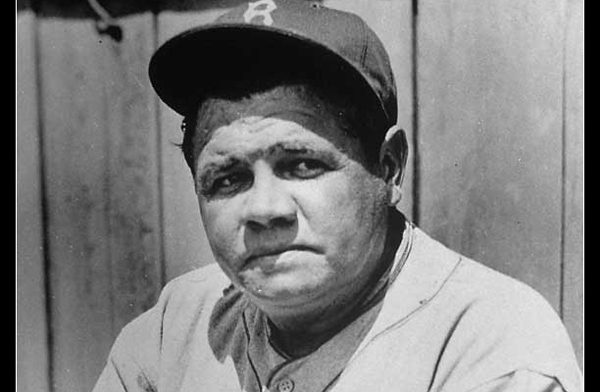 American baseball legend Babe Ruth is regarded by most people as the greatest baseball player that have ever lived. He was nicknamed The Sultan of Swat and The Bambino for his charismatic skills at the time of Roaring Twenties. He started as an outfielder and pitcher for Boston Red Sox in 1914 and later joined the New York Yankees in 1920 where he played 15 seasons. Babe established huge numbers of records with his 714 career home runs, .690 slugging percentage, 2,213 RBIs and 1.164 on-base plus slugging. He won World Series championship seven times and AL home run championship record twelve times and also made it to All-Star team twice. New York Yankees honored him by retiring his jersey no.3. Babe was one of the five inaugural members of the National Baseball Hall of Fame in 1936. 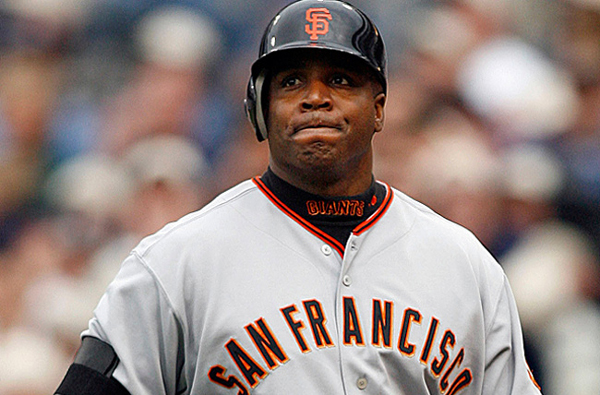 Former American baseball star Barry Bonds is the son of All-Star outfielder Bobby Bonds. Barry is widely known as the greatest player of Major League for his amazing records such as 73 Home runs in a single season, 762 career Home runs, and 8 Consecutive seasons with more than .600 slugging percentage. Bonds was drafted as the sixth overall pick of the 1985 Major League Baseball Draft by The Pittsburgh Pirates. He played for Pittsburgh Pirates and San Francisco Giants as a left fielder throughout his career. He scored more than 30 home runs in a single season for consecutive 13 times from 1992 to 2004. He won Gold Glove Award eight times, Silver Slugger Award twelve times, and became the NL most valuable player seven times and also made it to All-Star games 14 times. 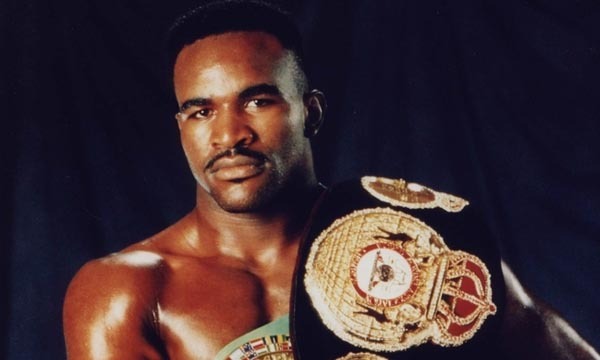 He was also eight times featured on the cover of Sports Illustrated. Retired American baseball player Willie Mays won a record 12 times Gold Gloves starting from the year the award was introduced. 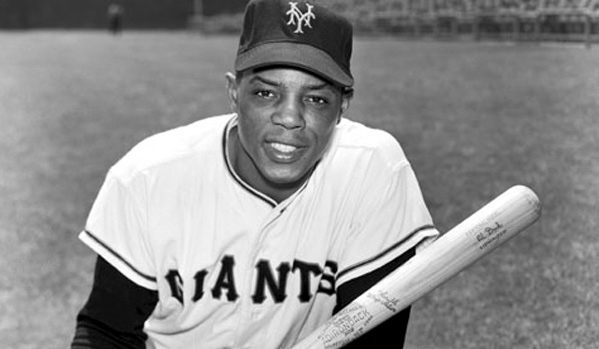 He played throughout his career for the San Francisco Giants and the New York Mets as a center fielder and was nicknamed “The Say Hey Kid.” He became NL Rookie of the Year in 1951 and won the World Series championship in 1954. He became NL Most Valuable Player twice and MLB All-Star Game MVP twice. 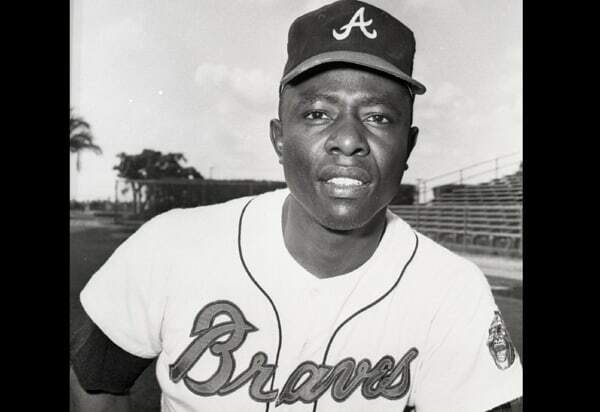 He was also included in the All-Star a record 24 times from 1954 to 1973. Willie received the Gold Glove Award twelve times from 1957 to 1968. Willie was placed at the second position on the List of the 100 Greatest Baseball Players by The Sporting News in 1999 which is the highest for any living player. He was inducted in the Baseball Hall of Fame in 1979. Retired American baseball player Hank Aaron is the only player to score more than 30 home runs in a season for more than 15 times. He played as a right fielder for Atlanta Braves in the NLB from 1954 to 1974 and for Milwaukee Brewers in the American League from 1975 to 1976. He won Gold Glove Award consecutive three times and became the National League Most Valuable Player in 1957. He also became the World Series champion in 1957. Hank participated in 25 All-Star games. MLB introduced the Hank Aaron Award as an honor to him from 1999 to appreciate the top offensive players of each league. He was inducted in the National Baseball Hall of Fame in 1982. His jersey no. 44 was retired by the Atlanta Braves in 1977 and by the Milwaukee Brewers in 1976. 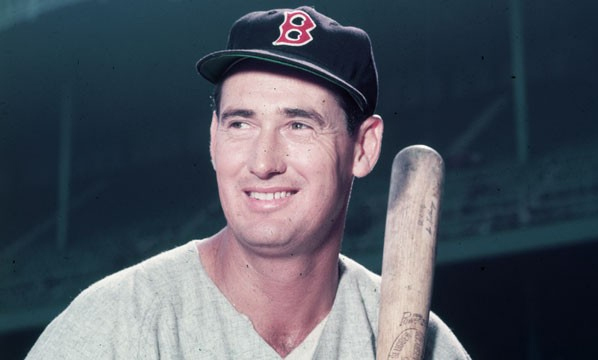 American professional baseball legend Ted Williams was widely regarded as the greatest hitter who ever lived and was nicknamed The Kid. He made a still unbeaten record of .344 batting average, .482 on-base percentage and 521 home runs. He became the American League Most Valuable Player twice and the batting champion six times. He made it to All-Star teams 19 times and became the Triple Crown winner twice during his career. He also holds the record of the highest batting average for scoring more than 500 runs every season on average. He was selected as a member of the MLB All-Time Team in 1997 and MLB All-Century Team in 1999. He was also inducted in the National Baseball Hall of Fame in 1966. He died on 5th July 2002 at the age of 83. 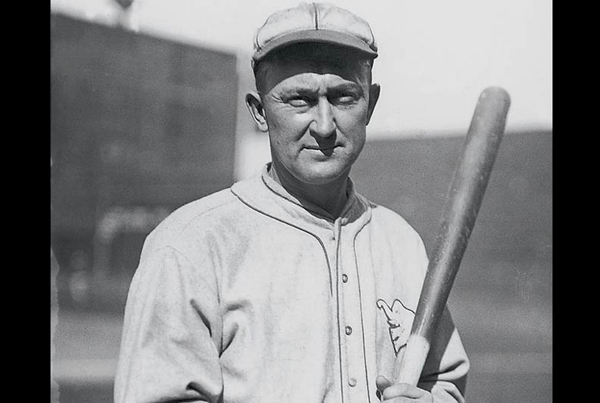 American Major League Baseball player Ty Cobb played 22 seasons as an Outfielder for Detroit Tigers and played his last season before retirement for Philadelphia Athletics. He is the youngest player ever to make 4,000 hits and score 2,000 runs. He holds the record for the highest career batting average of .367 and also won the highest career batting titles with his 12 wins. His amazing career was decorated with 4,191 career hits, 2,246 career runs, 3,035 career appearances and 11,434 at bats. Cobb was nicknamed The Georgia Peach and became the AL home run champion in 1909. He also became the AL RBI champion four times and AL batting champion twelve times. He was also awarded the AL MVP in 1911. He was inducted in the Baseball Hall of Fame in 1966. He died on July 17, 1961 at the age of 74. 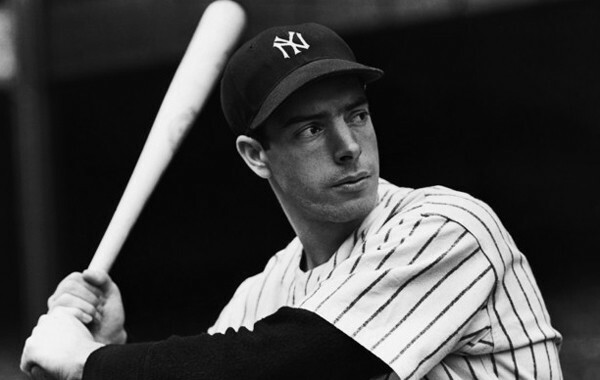 American Major League Baseball player Joe DiMaggio played for the New York Yankees as a center fielder in his entire 13-year career and was nicknamed The Yankee Clipper. He had the Batting average of .325 with 2,214 hits and 361 Home runs. His also holds the record for his 56-game hitting streak in MLB. Joe won World Series championship nine times and became the AL Most Valuable Player three times. To honor his contribution towards the team, New York Yankees retired his jerseys no.5. He was ranked fifth in the all-time list for his home runs and ranked sixth in the list for .579 career slugging percentage. He was inducted in the Baseball Hall of Fame in 1955. Joe was named the sport’s greatest living player in a poll of 1969. He died on March 8, 1999, at the age of 84. Major League Baseball player Walter Johnson played his entire 21-season baseball career as a right-handed pitcher for the Washington Senators from 1907 to 1927 and was nicknamed The Big Train. He made a record 3,508 strikeouts, and for over 50 years, he was the only player in the 3,000 strikeout club. He is the all-time top position holder for his 110 shutouts. He also holds the second place in the all-time list for his 417 wins and is placed in the fourth position for 531 complete games. Walter led the league in the strikeouts for a record eight consecutive seasons. He was also selected as a member of Major League Baseball All-Century Team and Major League Baseball All-Time Team. He was inducted in the National Baseball Hall of Fame in 1936. He died on December 10, 1946, at the age of 59. 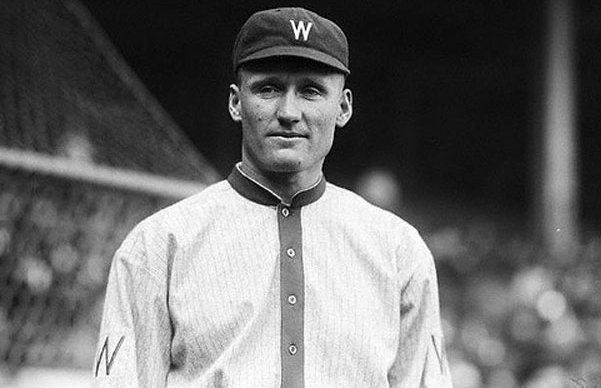 Major League Baseball player Walter Johnson died on January 19, 2013 at the age of 92. 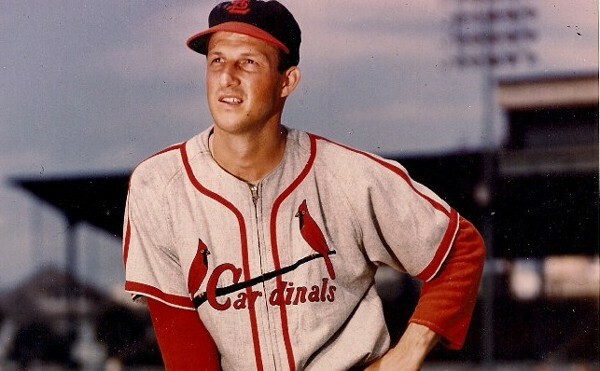 He played his entire 22-year baseball career as an outfielder and first baseman for the St. Louis Cardinals from 1941 to 1963 and was nicknamed Stan the Man. Stan is widely regarded as the greatest hitters in baseball history. Besides baseball, he was also a Navy veteran of the World War II. He made 475 Home runs and 3,630 hits with a spectacular batting average of .331. He became NL batting champion seven times and NL RBI champion twice. He also won World Series championship thrice and named NL Most Valuable Player three times. Stan was also included in All-Star team for 24 times. St. Louis Cardinals retired his jersey no.6 as an honor to him. He was inducted in the National Baseball Hall of Fame in 1969. 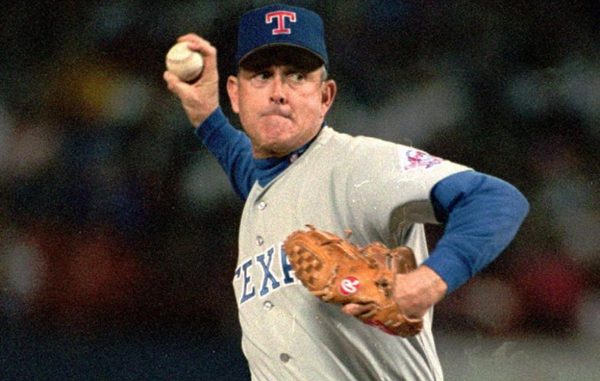 Former Major League Baseball player Nolan Ryan is currently serving as the chief executive officer of the Texas Rangers and also serving as an executive adviser of the Houston Astros. He is widely regarded as one of the best pitchers in history for his above 100 miles per hour average pitching speed. He played as a right-handed pitcher for the New York Mets, California Angels, Houston Astros, and Texas Rangers during his career. Nolan is the all-time topper in no-hitters with seven and one of the 29 players to appear in Major League baseball games in four decades. He became the Strikeout champion eleven times and made eight times to the All-Star team. Houston Astros and Texas Rangers retired his jersey no. 34 as an honor to him. He was inducted in the National Baseball Hall of Fame in 1999. There are many interesting facts along with many legendary players which are also appreciated by the fans. Jimmy Piersall accomplished his 100th home run while running the bases backwards as a celebration. As an interesting trivia, Bobby Richardson is the first player to be named as the World Series Most Valuable Player for a losing team and The Garbank brothers finished their season with exactly same batting average.